Following Mondays (09.01.2018) news that Stockholm IT Ventures AB was to launch an ICO of its cryptocurrency Bytemine, the company has confirmed that all coin holders will receive bonus payment which will be paid annually. 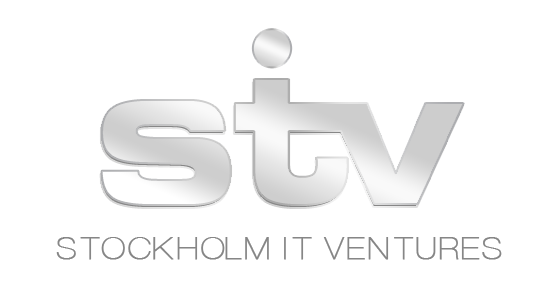 Stockholm IT Ventures has committed to giving 50% of all of its profits from cryptocurrencies mined to be divided amongst coin holders for the first three years of it's mining operation, that will be funded by the Bytemine ICO. Additional mining deals are currently being negotiated which will be separate to the Bytemine mining arrangement and will not yield bonus payments. In addition to the coins sold, Stockholm IT Ventures will be issuing free coins to existing shareholders in the company, with 1 Bytemine coin being issued for every 1000 shares held as a reward for their loyalty, which will also receive a share of the bonus payments made to coin holders. The distribution of the airdrop will be 5 days prior to the start of the ICO, the date of which will be finalized next week. Presales of the Bytemine coin will start today at 23:00 CET, with the ICO scheduled to commence in late February and complete in early March. Wayne Lochner, Chairman of Stockholm IT Ventures AB said "We are delighted to be issuing an ICO of our Bytemine coin to fund our cryptocurrency mining business. We will be issuing free coins as a reward to our shareholders so they can share in what we believe to be very exciting times ahead for the company. We hope to be in a position to announce further deals that the company is securing in a very short period of time."